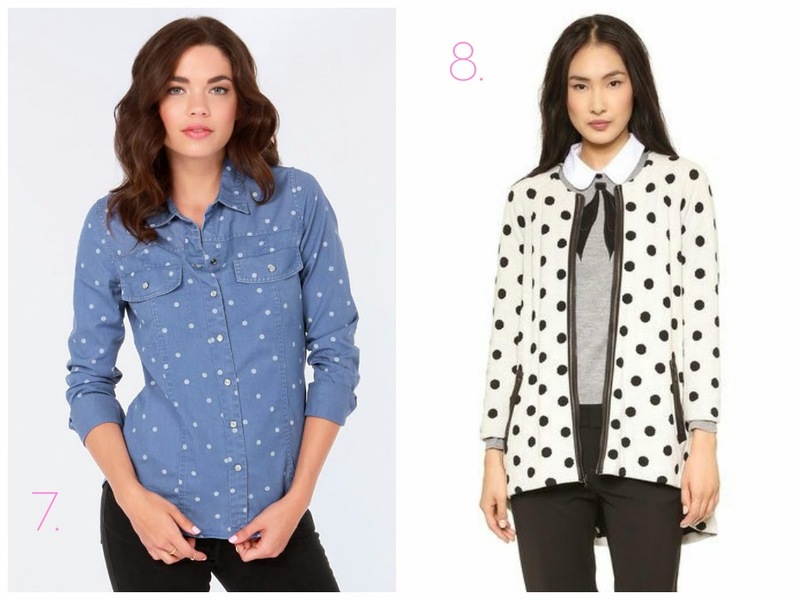 In the words of Jessica Day, "I rock a lot of polka dots." 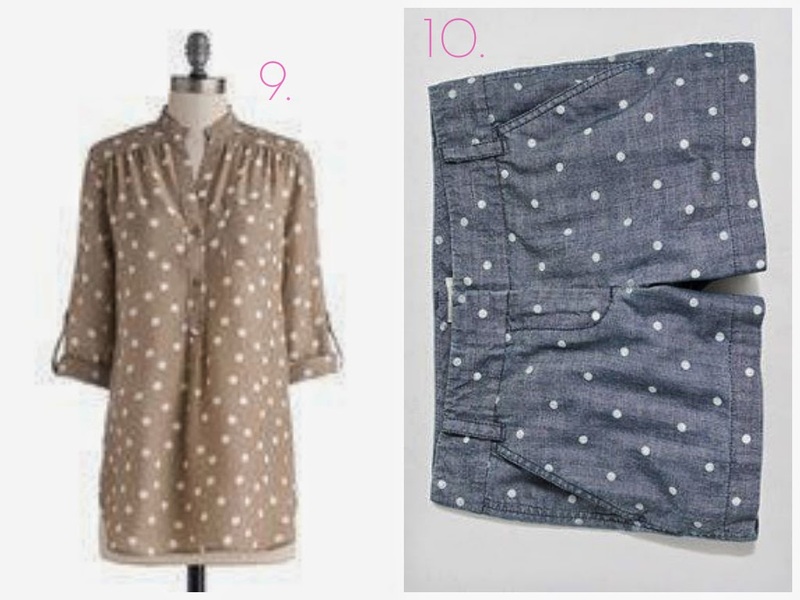 I love polka dot prints. I always think they are so fun and feminine. 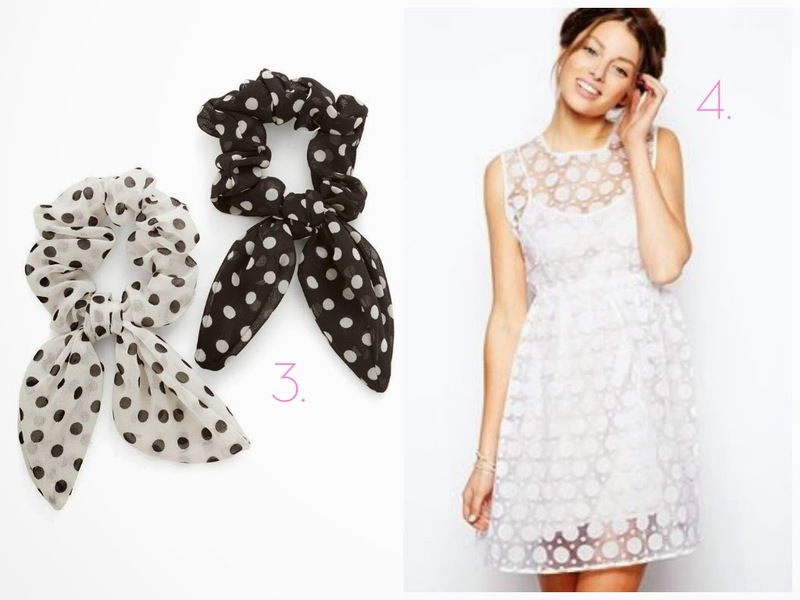 I would wear polka dots everyday if I could! 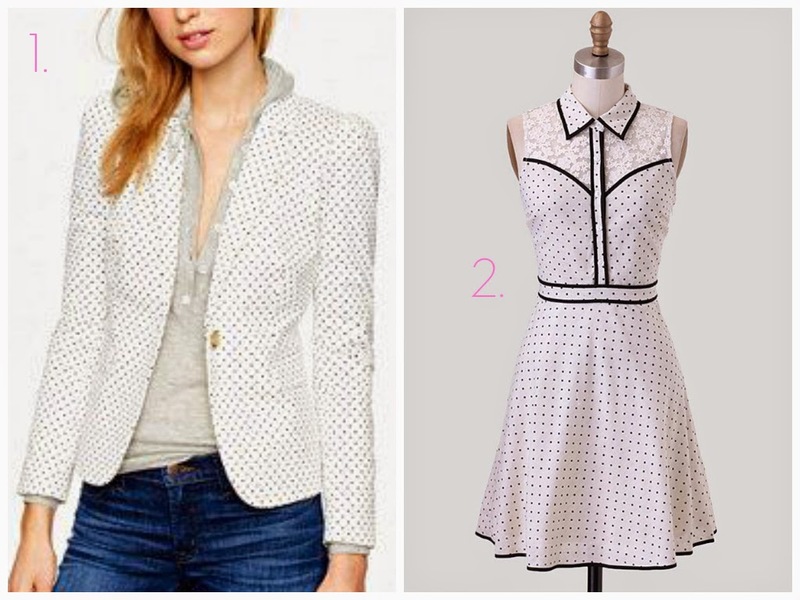 What do you think of the polka dot? 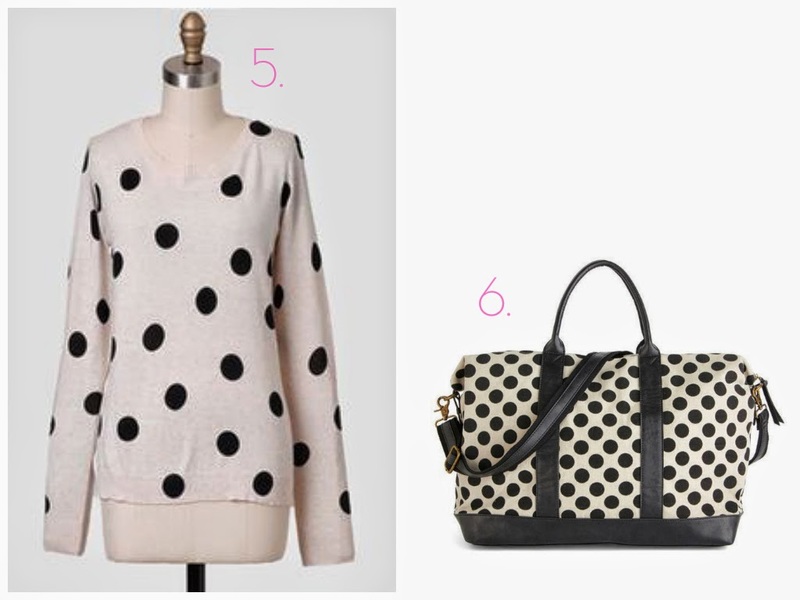 Below is a collection of my current polka dot cravings!